At the back of Atkins shop was a 4 wheel horse drawn carriage that Philip Atkin & I used to play in. George Atkin, his uncle, was the bellows operator when Mum played the organ at Sheffield Road Methodist Chapel. 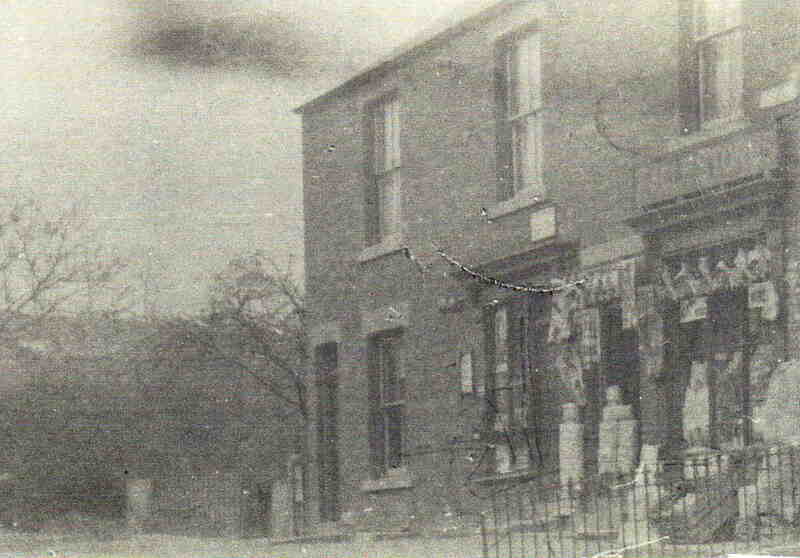 Atkins’s shop used to stand at the bottom of High Street across from the new war memorial. There is now a row of houses built on the site of the old shop and adjoining house. Could anyone tell me exactly where on High St this is please? Could it be the house up the hill next door to the Church on the hill? Any info at all would be welcomed.